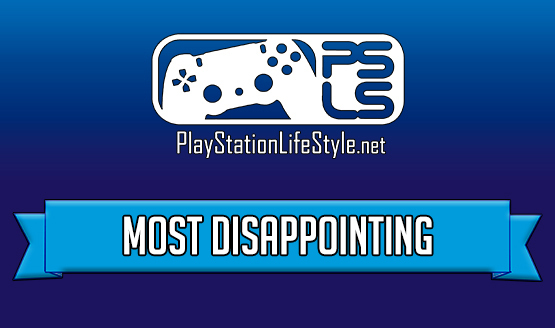 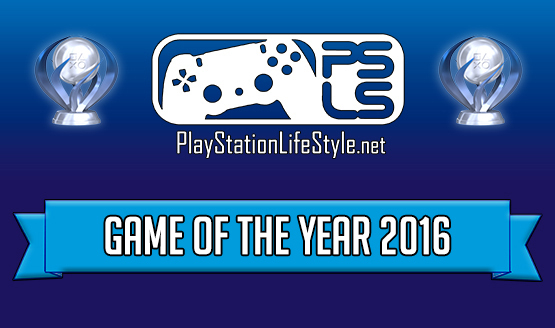 PlayStation LifeStyle Game of the Year 2016 Winner! A very hard one to decide! Fighting it out one punch at a time. All of ’em are winners! Get ready for an awesome 2017! Under the radar games that you should play now!